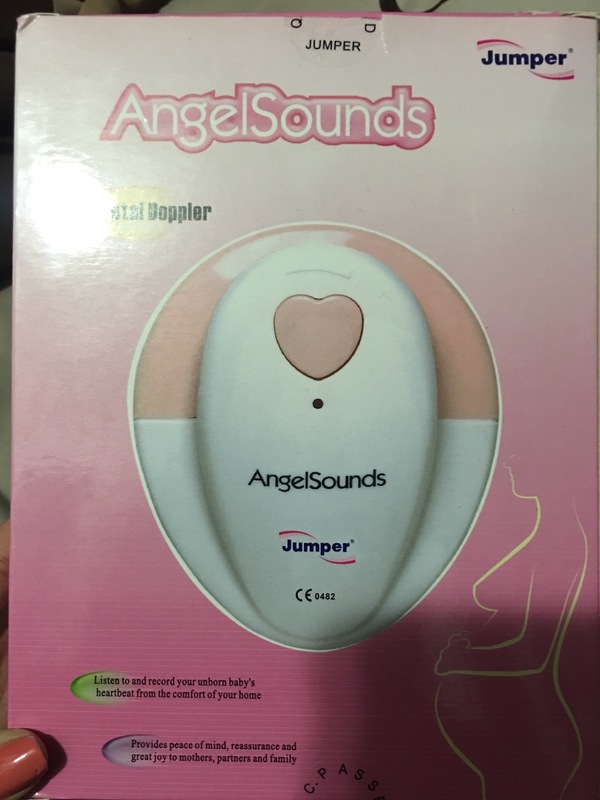 When my friend recommended the AngelSounds Doppler I wasn’t sure if to purchase it because I had heard many of these devices don’t actually work. 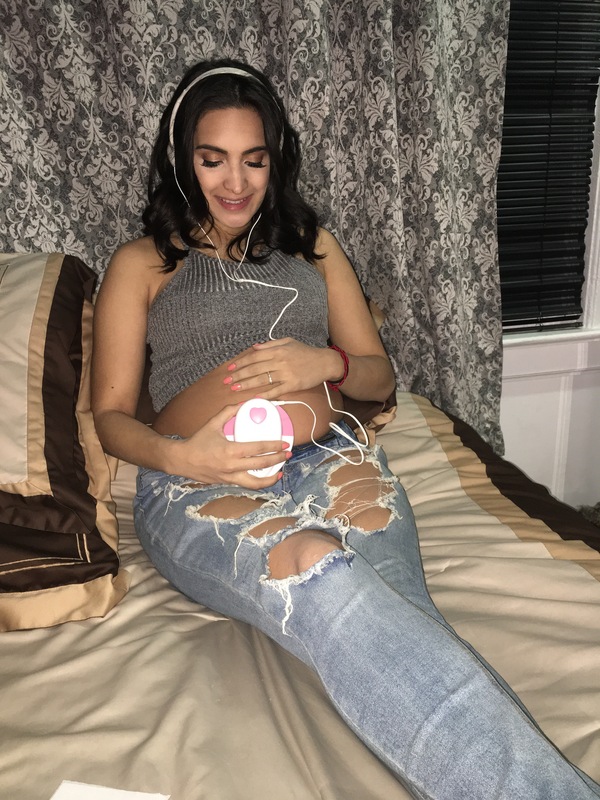 She told me she had purchased it and was able to listen to her baby’s heart beat in the comfort of her home. I did some research and the reviews were pretty good. I must say this is one of the best product I have purchased throughout my pregnancy so far. I love being able to listen to my baby’s heart beat without having to wait for my doctor appointments. Since I got the device I use it about 2 -3 times a week. The best part is that it has 2 sockets so you can hook it up to a speaker and the whole family can listen in. It’s an amazing feeling to be able to hear her heart beat whenever I want, wherever I want. 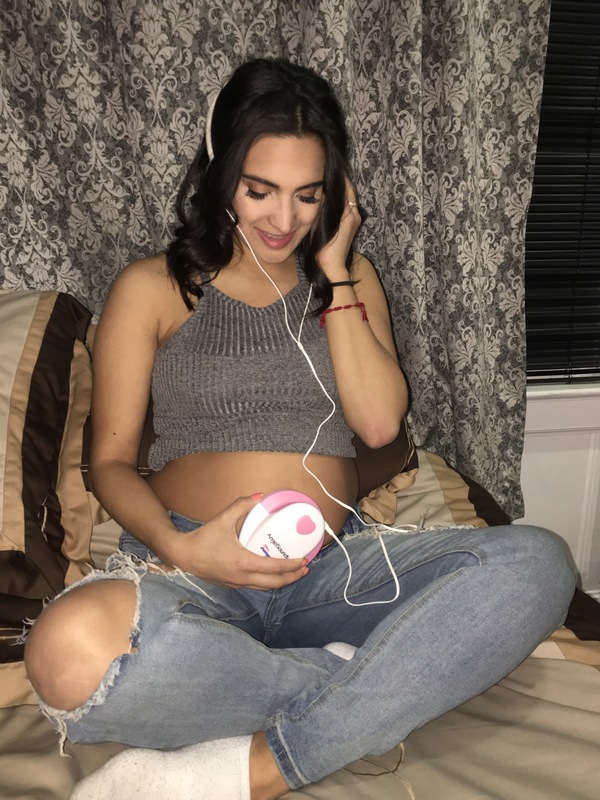 The AngelSound comes with the Doppler , head phones and a gel to apply on your belly. Its also includes the battery. It’s really simple and easy to use. The best part is that it’s very affordable. I paid $25 for it on Groupon. You can also find it on eBay or Amazon for a reasonable price as well. I recommend all expecting moms to purchase this device. You won’t regret it.